In keeping with the Deep Roots tradition of selecting multiple Albums of the Year from the many genres we cover, the 2017 honorees are rootsy but suitably diverse in their sound signatures and influences. 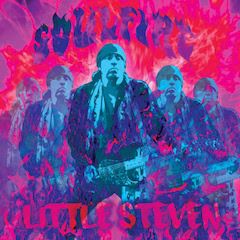 In the cases of the masterful southern singer-songwriter Grayson Capps and the master of rock ‘n’ soul Little Steven, their albums represent a return to the active ranks of recording after absences of six years and near-two decades’ duration, respectively, and it’s like they never left. Or maybe it would be better to say they left, then came back better than ever, which would be the more accurate assessment. 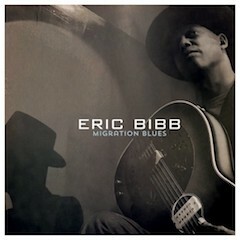 Eric Bibb has been making the best music of his long, distinguished career in recent years, but in Migration Blues he’s made his most important music as well. On first listen we knew Bibb had sewed up a spot in this album hierarchy. 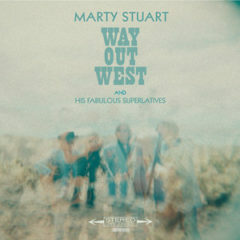 Marty Stuart continued on his unpredictable trajectory with the challenging Way Out West, wherein he is theoretically inspired by the sounds of California country, pop and rock but puts all those elements together in epic fashion. 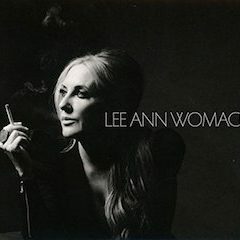 Speaking of unpredictable trajectories, Lee Ann Womack returned to her native Texas and went deeply interior to reinvent herself with the intimate confessions of The Lonely, The Lonesome & The Gone, an unforgettable album no one but no one saw coming. 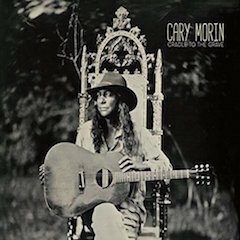 Not least of all, Cary Morin completed his trilogy of acoustic fingerpicking albums with his finest effort yet, Cradle to The Grave, wherein the Crow tribesman sounds close not only to a panoply of blues sources but also to the earth itself—a magnificent, deeply layered triumph, and well deserved. And for those who share our affection for choral music of spiritual and secular kinds alike, there was no better recording of same in 2017 than Richard Harvey‘s Kyrie, with the voices of the Latvian Radio Choir and Estonian Philharmonic Chamber Choir in towering efforts on 11 Harvey compositions, all captivating and moving. A British TV and film composer, Harvey is best known for his Kyrie for the Magdalene written for The Da Vinci Code and later serving as the springboard for his new batch of haunting songs. Links at the bottom of the page will send you to this year’s selections of The Elite Half-Hundred of 2017. These represent our top 50 albums of the year apart from the Album of the Year honorees. Owing to the number of genres we cover, these worthy discs range from blues to gospel (it was an especially fertile year for gospel, despite the mainstream press continuing to overlook it) to blues to classical to world music to folk to traditional rock ‘n’ soul. As we were putting this massive feature together and double checking the videos to be sure everything worked, we were struck by what a great playlist these varied tunes would be. 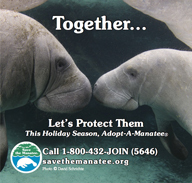 Hint, hint to our readers. Note: Owing to the hacking Deep Roots experienced near the end of 2017 some of the selections in both Albums of the Year and our Elite Half-Hundred of 2017 are reviewed here for the first time. 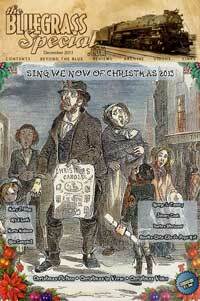 In other cases we provide an excerpt of and link to the full reviews published in Deep Roots. Somewhere during the 13-minutes-plus elapsing from the time of the assertive solo acoustic guitar strumming opening “Scarlet Roses,” on through the slinky lustiness of “Hold Me Darlin’,” to the dispassionately rendered dystopian images of lives in disrepair in the talking blues of “Bag of Weed,” I began to hear Scarlett Roses, Grayson Capps’s first solo album in six years, as a Southern Gothic journey into an underworld of his own creation, and him as a modern-day Orpheus attempting to recover and restore to life not his dead wife, as the Orpheus of Greek mythology tried and failed at, but rather his own peace of mind. 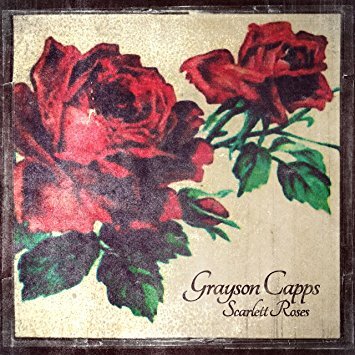 Scarlett Roses is an epic vision of life, love and struggle in the here and now, Capps’s own version of the legendary Orphic Hymns, divine music to charm all living things. It is some kind of masterpiece. 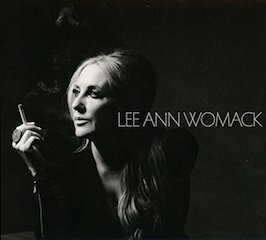 Here he imparts hard-won lessons, revealing at the outset, in the title track, “if I don’t go crazy/I believe I’ll go insane.” Tellingly, “Hold Me, Darlin,’” for all its sensuousness and heat, opens in a ghostly haze, with a distant electric guitar entering deliberately with a rollin’ and tumblin’ figure before Russ Broussard’s drums kick in and Capps ignites the action with a charm offensive aimed at securing extracurricular activities with a possibly reluctant object of his affections. Multi-instrumentalist Corky Hughes cuts loose midway on wild, howling lap steel solo as Capps stays close to the melody line on his own guitar underneath it all, and when Capps returns with a lyrical flight of fancy (“Hold me like an old wisteria vine/hangin’ on to that old Alabama pine”) the mood is light and carefree in stark contrast to the song’s mysterious fade-in from…where? One song later, “Bag of Weed,” and we find he’s “out in the woods, past the cypress grove/when I’m comin’ back, baby I don’t know.” While traveling through his self-made underworld, he observes a friend’s house burned to the ground; a lowlands pond all dried out; a friend happy to be a hermit, passing his life painting and letting you “think the things you gonna think”; a kid who steals a car, totals it and now lets it sit in his yard, where it “stands as a statue to a young man’s game,” and so on. 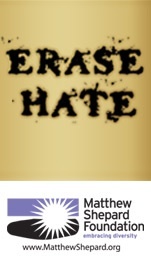 Periodically he steps outside the narrative, like a chicken-fried Rod Serling, with philosophical marginalia, such as the recondite (to whom it’s addressed is never revealed), “You hurt me good, you hurt me hard/I never thought you’d go that far/love’s alive like gasoline/it might burn messy, it might burn clean”; or the confessional, “I ain’t pointin’ no fingers/I can identify with a selfish man and his ability to lie/but the cold hard truth, like a hammer in the teeth/hurts like hell and don’t give you no peace…”; or the piercing, observed with unnerving calm: “ain’t it funny how this life can bring you to your knees.” As the song title suggests, various intoxicants get him through this journey but those are as much metaphorical as literal—like Lebowski’s rug, they tie the room together. And the room is in Capps’s head. That a smattering of applause inexplicably breaks out at points, deep in the mix but more pronounced at the end, adds to the surreal landscape Capps has fleshed out: is this Greek chorus intended to be mocking or exultant? A mainstay of the Mobile, Alabama, scene, Grayson Capps has now outpaced his Gulf Shores competitors and vaulted himself into the front ranks of America’s finest singer-songwriters. On Scarlett Roses, his divine music, like Orpheus’s, should charm all living things save those with souls so dead as to be deaf to its truth. He’s not looking back. You have heard the music of Richard Harvey, even if the name does not mean anything to you. 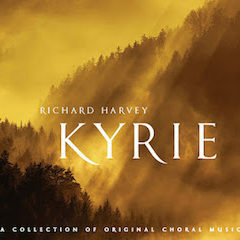 A British composer for film and TV, Harvey’s credits include the Kyrie for the Magdalene, which was used in the film of The Da Vinci Code and is the work informing the title track of Harvey’s new disc of choral music, Kyrie, on Altus Records. Recorded by the Latvian Radio Choir and Estonian Philharmonic Chamber Choir, with musicians from the Polish Radio Symphony Orchestra and Sinfonietta Riga conducted by Kaspars Putnins, Sigvards Klava, Tomasz Szymus and Richard Harvey. True to his Crow heritage, Cary Morin sounds like he’s close to the source of all things sacred: air, sky, land and water. 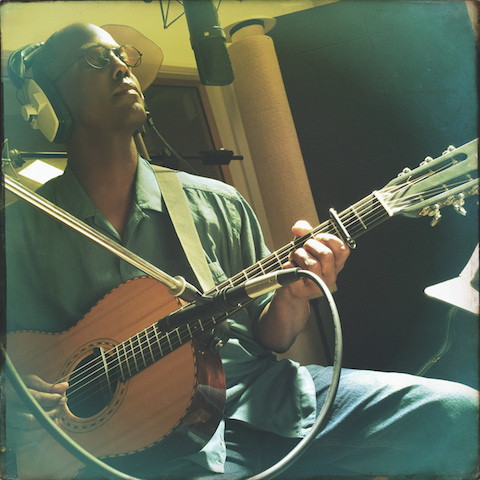 His acoustic fingerpicking, devoid of sonic embellishments or any accompaniment save his husky, lived-in voice resonating with earthy warmth, rises up from sources such as Robert Johnson, Big Bill Broonzy, John Fahey, Mississippi Fred McDowell…that is to say, it’s deeply evocative of an historic sweep of American music.